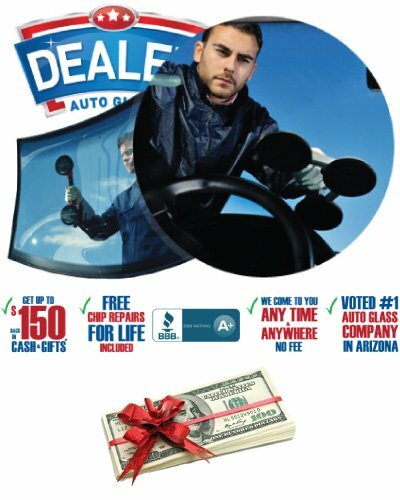 "Rated the #1 Auto Glass Company in Arizona"
Get Up to $150 Back with an Windshield Replacement Insurance! Not sure if you have glass coverage? Thousands of happy drivers! Our windshield replacement Phoenix service has been voted #1 for the last 5 years. Not all local auto glass companies are the same when it comes to providing auto glass replacement and repair services. Our quality and award winning service is backed by the Nation's best lifetime warranty in the industry. It doesn't get any better than that when it comes to auto glass. 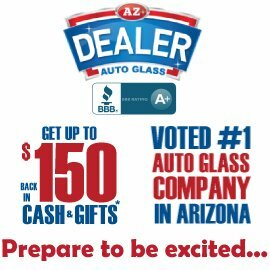 Going above and beyond to ensure that meet or exceed your expectations is the foundation of what our Dealer Auto Glass AZ was built on. 7 days a week, anytime and anywhere! 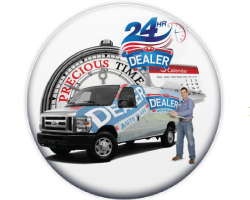 We come to you at any time and anywhere because we fully understand that your time is important. We never take your time for granted and are here 24/7 for your convenience! It's a Perfect Time to Fix Your Auto Glass Phoenix! We make it so easy and take care of everything for you. Don't let just anyone replace or repair your auto glass, it will make a difference. Thousands of happy drivers! Not all local auto glass shops are the same. Award winning for mobile windshield replacement Phoenix service across the valley and surrounding areas! 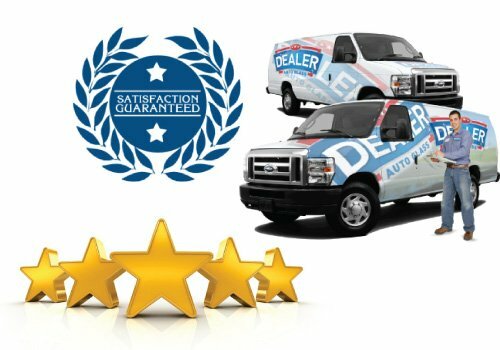 At DEALER Auto Glass AZ, going above and beyond to ensure that our customers are completely satisfied is the foundation of what our company was built on. Serving all areas of the Valley, our premier mobile windshield repair service comes directly to you, wherever you are, 7 days a week. We genuinely enjoy and are proud of the long-lasting relationships that we have developed with Valley residents all over Arizona. Our exceptional approach to auto glass repair, and passion for windshield replacement Phoenix has been at the heart of our strategy for building the Valley's #1 auto glass company. 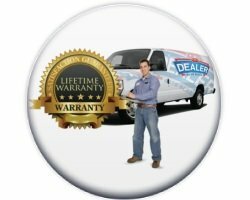 If you are not a repeat customer, you will soon see our windshield repair reputation out in full force! Let's fix your glass today, go here to schedule an appointment. We'll find out for you ASAP! Expertise matters when it comes to a windshield replacent and windshield repair. Our expert trained and CERTIFIED technicians use only the highest grade of products and materials to ensure a quality installation that meets or exceeds your expectations - Guaranteed. This is backed with assurance by our LIFETIME WARRANTY, the Nation's best windshield replacement warranty in the industry. Worked with Dealer twice now - 1st time they were out the very next morning and did a great job replacing my windshield - received my rebate check a few days later. I had them out a 2nd time for a different vehicle and they came out the same day - it was awesome - I received my rebate check a week later which is exactly what I was told. I could not complain! I recommend this auto glass company to everyone. Needed to completely replace my windshield after a rock slammed right into the middle of it while I was driving on the access street. I actually saw this rock flying thru the air before in hit my windshield. 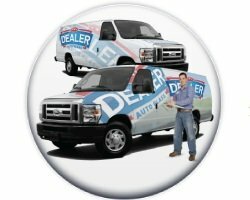 The best thing about Dealer is that they can usually do the service the same day. This was my 3rd time going with Dealer and looks like I'll be back again guys. Thanks! On my way to work, Thomas called me and said he was 20 minutes away to do my car. I told him my situation and that I forgot, he was nice enough to meet me at my work near the 101 & I-17. His service was great and the active communication helped my busy morning be less stressful - Thank you Thomas. Just got my beetle back and happy to know my chip is fixed and won't get bigger. Drew met me at castles and coasters and was fast. 10 minutes fast to be exact. Happy I called, thanks Dealer. I want to say thank you guys and Miguel for the service. The service earlier this morning was swift and convenient. Anyone that is reading this, this company is great and worked and did everything possible to handle the details with my insurance. Thanks again for the awesome service. Just got a new windshield for free and my mini looks better than ever with no cracks. Thank you Ralph for the morning call and walking me through the process. We know and fully understand that your time is precious - down to the last second. Which is why we come to you - 7 days a week, anytime and anywhere. 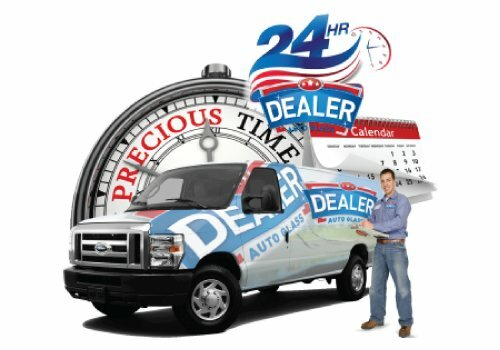 In addition, not only will we nail down a specific time frame for your windshield replacement Phoenix appointment when scheduling, but for additional convenience on the morning of the appointment, our technicians will reach out to you in order to provide an even more accurate time of when they should arrive. As one of the most structural components on your vehicle, the windshield repair QUALITY is extremely important to your safety, which makes it the utmost importance to us. 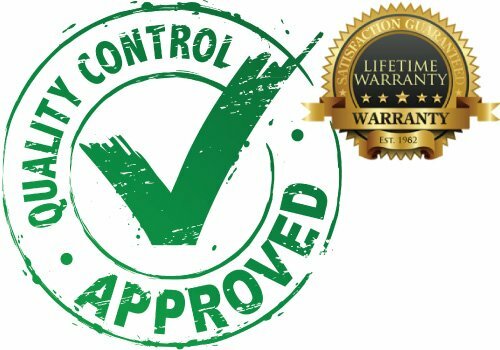 Using only OEM or OEM-equivalent (the best in industry), in addition to the most advanced primer and adhesives available, our technicians are able to replace or repair to the highest of safety ratings - Guaranteed - and backed by our LIFETIME WARRANTY, the Nation's best warranty. Worlock Heating & AC Repair in Phoenix is the #1 air conditioning company in Arizona. 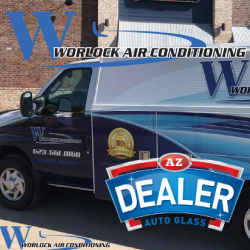 They have been family owned and operated for over 30 years and we are proud to be their official auto glass shop for their Phoenix air conditioning vehicles. Get $200 quick cash with an AC installation after you get your windshield repiared by us! 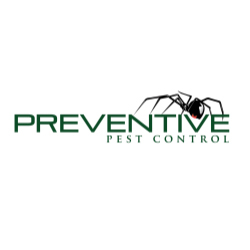 Preventive Pest Control is located in Phoenix, Arizona and has been in operations for over 20 years. They have an elite level service for termite control and scorpions and we are proud to be their official auto glass shop for their Phoenix pest control vehicles. Get $10 off your monthly service with a repair by us! Our preferred moving company Express Movers Phoenix is offering an amazing 20% off their moving services when you get Dealer service. If you don't want us to come to you, stop by today. We are a local business that is family owned and operated and is one of the top companies in AZ. Monday - Friday 7 a.m. to 9 p.m.
Sunday 9 a.m. to 5 .pm. 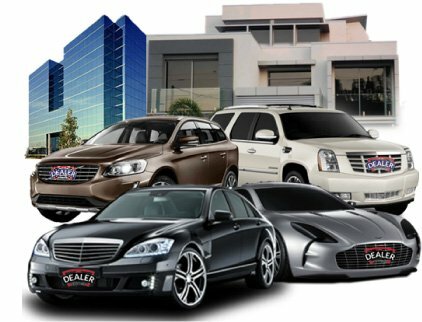 Using the industry's best film and latest technology, it's no wonder why we have Arizona's best window tinting company when it comes to auto, home or commercial window tinting needs. For auto window tinting, residential window tinting or commercial window tinting in the Phoenix and surrounding area, visit our window tinting Phoenix page for our specials. If you are in Mesa AZ, check out our visit our window tinting Mesa AZ page for additional specials in Mesa AZ. Driving around with a chip or a crack is extremely dangerous. If the damage is left unrepaired, there is a real risk that the crack could quickly spread or even worse, that your windshield could shatter completely. If your vehicle has damaged, it is absolutely essential to get a to fix problem as soon as possible. Ever Wonder What Windshields Are Made Of? You might love your car and appreciate its purpose, but there is a big chance you never stopped and looked at your glass. If somebody would ask you what is a windshield made of you would simply say it is made of glass. The see-through object in front of you car is not just a piece of glass. Windshields are of great importance when it comes to the safety of your car. It protects the driver and passengers in the car from dust, dirt, wind, pebbles, rain and snow. On the other side, they also support the roof of your car, providing protection in case of roll over. Keeping it in good condition is extremely important. Noticing every scratch, chip or crack can save your life without exaggeration. If your vehicle has a crack, it is absolutely imperative to get it fixed as quickly as possible. While the process is usually quick and relatively simple, you might also have some questions about it. Damaged glass can be a major safety issue. It can decrease your visibility as a driver and seriously compromise your safety in an accident and of course, it is also extremely unsightly! 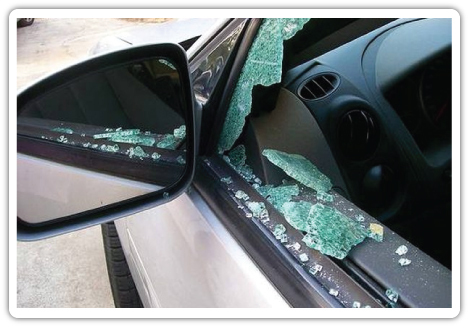 Whether the damage is in the front or the side/rear windows, if it is cracked or chipped it should be fixed as soon as possible to protect your safety. This applies to even the smallest chip because it can soon spread and become a much bigger issue - even windshield wiper replacement is important. Picture the scene. You are driving along the highway and suddenly you hear a loud bang. A rock has flipped up and hit your windshield, thereby causing a small chip to appear in the glass. The damage seems small, so you continue to drive and put it to the back of your mind. In this scenario, ignoring the damage is a big temptation. But while you probably have other things to think and worry about, damage is something you should really deal with immediately. Did something or someone break your car window and you need a temporary fix? Sometimes you may not be able to fix the window right away which means you will have to cover the window until you can get it fixed. Learn how to cover a broken car window so that you can provide a broken car window temporary fix. Go here to learn how. Heading to College or University? Apply for our scholarship here!